It’s that time of year when the 2014 graduating class of high school students must now get ready for the next chapter in their life. Many go on to attend college and must pick an intended major or field of study. Well what does that major tell you about what car you should also choose? Here is a list of 20 college majors and what vehicle would best suited for each major. 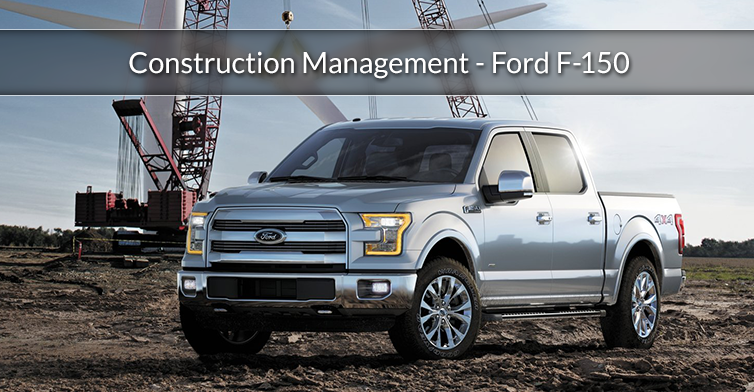 While in college, you learn to manage, coordinate and supervise construction projects. 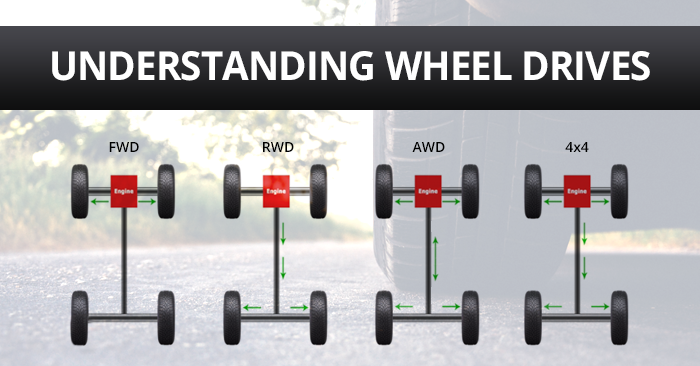 However, you will not be able to do this without a solid work truck. 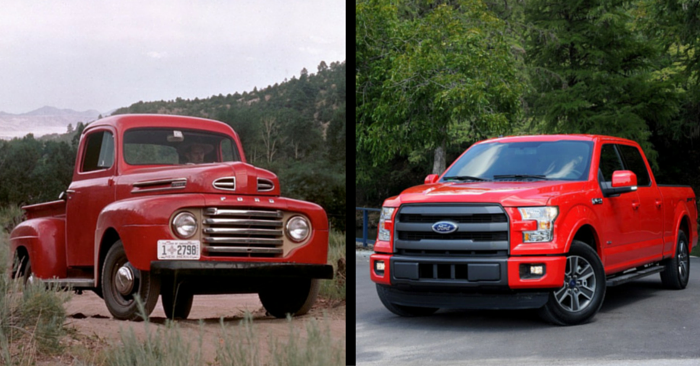 This is why the Ford F-150 is the logical choice. This should come to no surprise and needs no explanation. This vehicle celebrates their box shape with taglines of “it’s hip to be square” and “think inside the box.” We’ve likely angered many graphic design majors but it makes sense to everyone else. Law enforcement vehicles have moved from the Ford Crown Victoria to the Dodge Charger. The acceleration and handling make this car perfect to fight crime and for those going to school for Criminal Justice and Fire Protection. 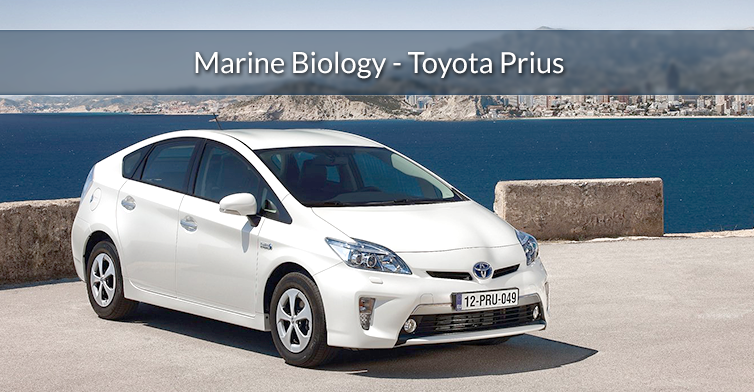 Biology majors and the Toyota Prius are a perfect match. 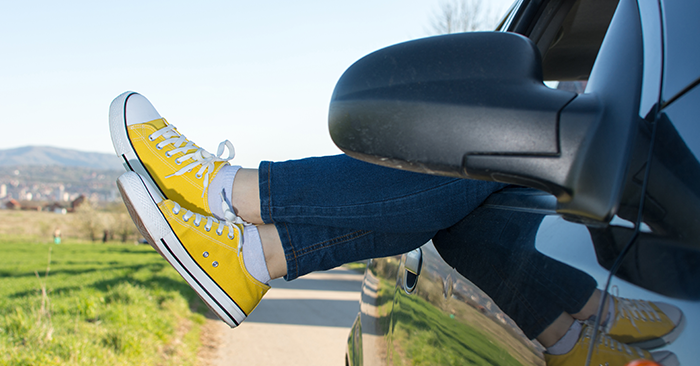 The original “green” vehicle has been the most popular with eco-friendly car buyers. The Toyota Corolla has been in production since 1966 and has seen some history of its own. This vehicle is also one of the most reliable vehicles on the market. Give it gas, drive it and occasionally change oil or tires. This cycle continues to repeat itself; much like history. Nurses are known for their style from their festive shirts down to the comfortable shoe designs. 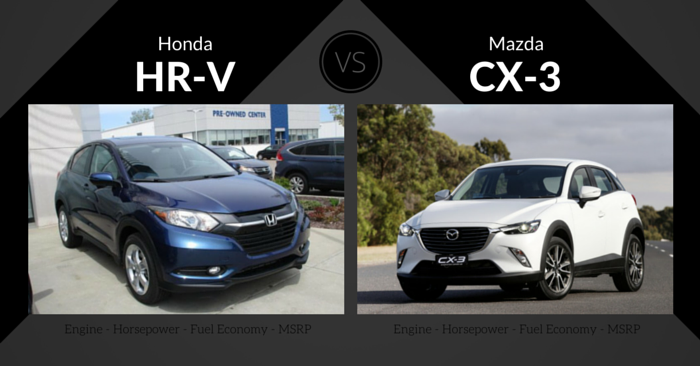 The Mazda CX-5 is not only a stylish compact crossover, but it is also one of the safest and has won several awards in the automotive industry for being a safe vehicle. 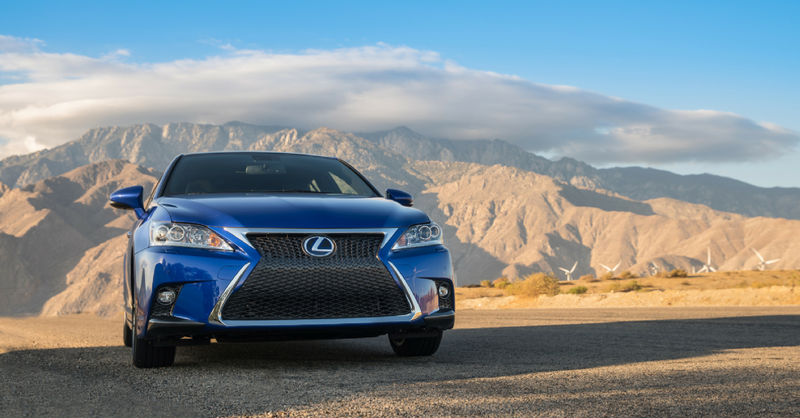 Speed, precision and handling all come together in this vehicle. All characteristics that will help you in medical school. The Germans certainly do know how to engineer a quality vehicle. 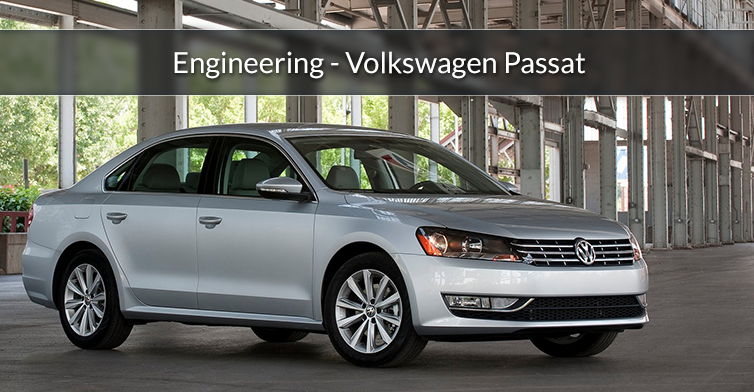 Engineering majors know the importance to be efficient and at 43 highway miles per gallon, the Volkswagen Passat seems like a nice fit. Psychology is the study of the human mind and its functions. Focus means to concentrate your mind on a particular object of task. Rather than drawing a big conclusion as to why we picked the Ford Focus, we’ll let you future psychology majors tell us why you think we picked it. So you are going to school for a communications major. 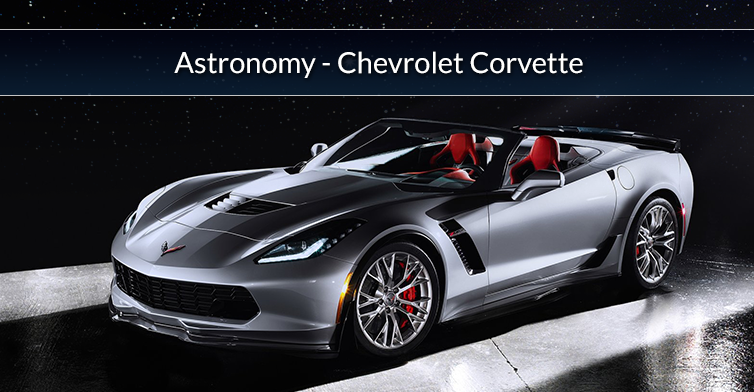 Unfortunately, the average starting salary out of college means you will not instantly be able to buy that $100,000 luxury sports car. The Kia Rio is a great, quality vehicle that comes in at a very affordable price. While in school you will learn to plan, direct control and organize business activities. You will someday be the “pilot” of your organization. With seating for eight, you will also have room for everyone in a Honda Pilot. 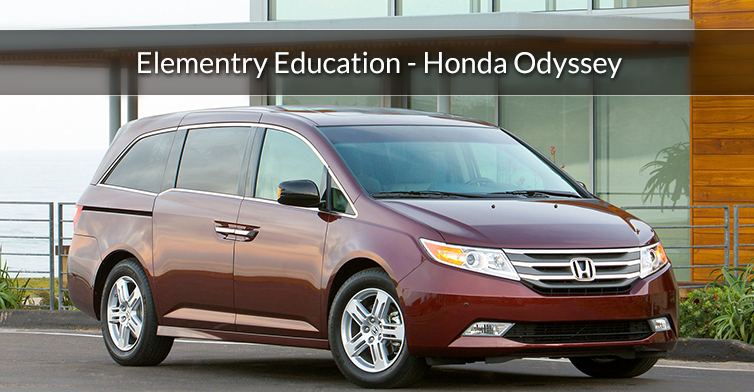 The Honda Odyssey is more than just a mini-van. This was the first mini-van with an available built in vacuum. Honda is changing the way people think about vans, much like how an elementary education major will go out and change the way young minds think. Journalism majors need a rugged vehicle that will get them to anywhere they need to be in any location. The Subaru Outback gives you that versatility to go anywhere. The cargo capacity will allow any journalist to take a full camera crew with gear to any assignment. “From Phoenix, AZ all the way to Tacoma, Philadelphia, Atlanta, L.A.” You cannot learn about geography unless you get out there and explore it yourself in your Ford Explorer. This is the most popular electric car on the market. Ditch the combustion of hydrocarbons like C8H18 and convert to all electricity. Save the chemical reaction for the laboratory and drive this electric car. The theater and the arts originated in England. The Mini Cooper S was also born in England. Theater and Drama majors tend to march to the beat of their own drum. The Mini Cooper S also stands alone and different from the rest. The secret service all drive these Chevrolet Suburbans and since you are into politics, you too should feel presidential. Now for those who graduated with a degree in Marketing or Advertising in the last few year, you may have studied “the Swagger Wagon” or Toyota Sienna. A van has never looked so cool in this marketing campaign. Law schools are expensive and although you want something with sophistication and class, unless you make partner, you will be have student loans for a long time. 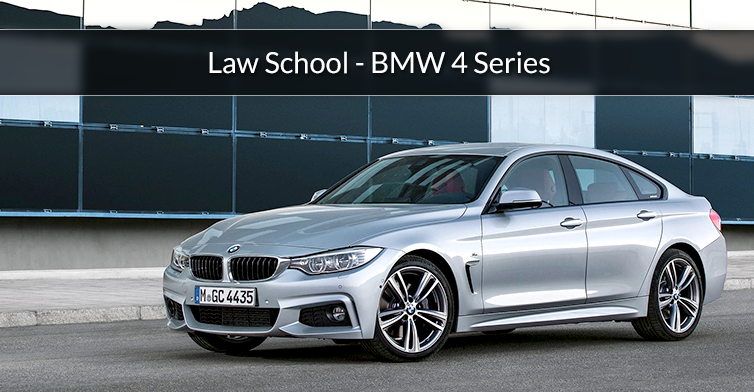 The affordable price of the 2014 BMW 4 Series makes this an excellent vehicle for those looking to pass the bar.